There is always the temptation for us to stay among the familiar. The fact is- learning only happens when you step into a place of challenges. 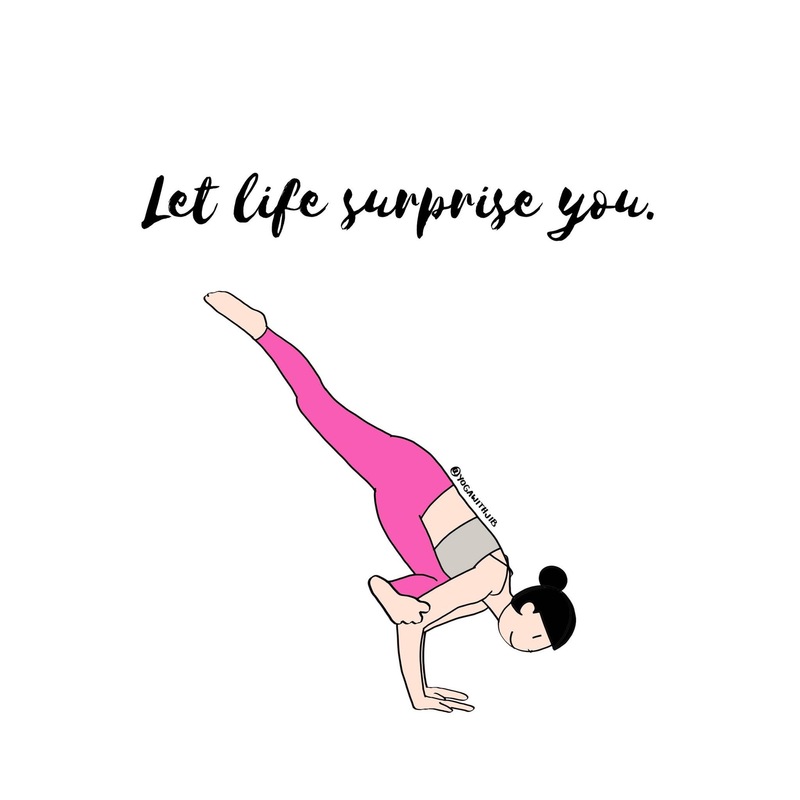 Walk out of that comfort zone and let life surprise you!